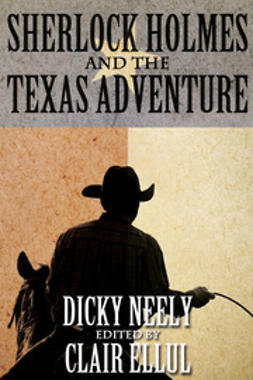 The indomitable Baker Street duo travel to the still wild areas of South Texas to investigate the puzzling disappearance of an heir to the great estate in the part of the South West known as The Wild Horse Desert. 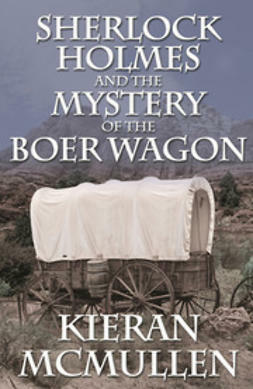 The pair travel by steamship to the Texas coast and then overland to the Rancho Royal where mystery awaits them. This is the second Sherlock Holmes pastiche from celebrated cartoonist Dicky Neely. 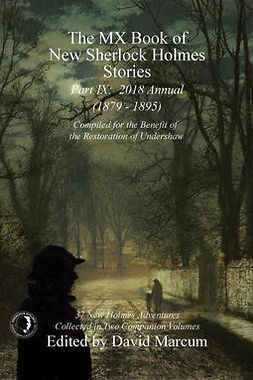 'The Case of The Grave Accusation' had Holmes and Watson travel to the future to clear the name of their creator Sir Arthur Conan Doyle. 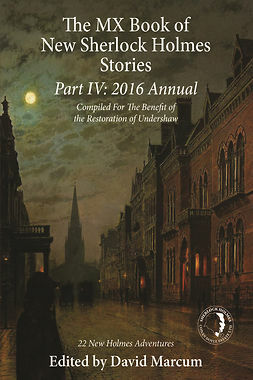 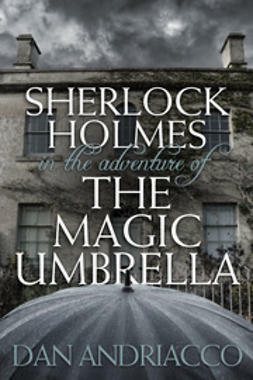 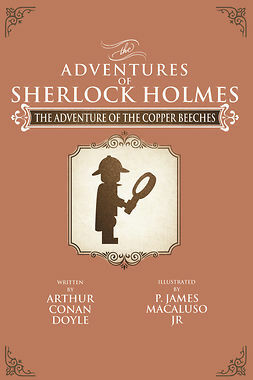 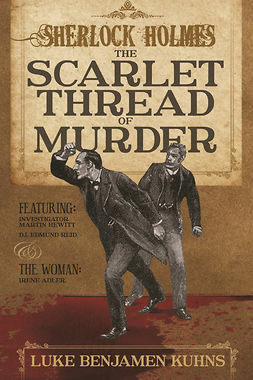 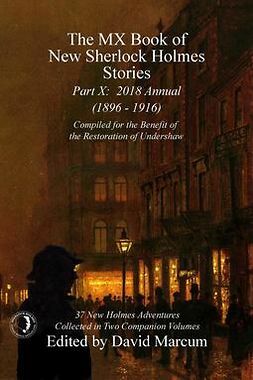 The book featured input from the real life murder case brought against Conan Doyle a few years ago and received great reviews from Holmes fans.